The Beatles’ lyrics seem more relevant than ever. In January, Theresa May appointed a Minister for Loneliness. Someone joked that they couldn’t work out why the government had only appointed one of them – but loneliness is no laughing matter. A 2017 study found that 9 million people in Britain often or always felt lonely. Government research found that 200,000 older people had not had a conversation with a friend or relative in a month. But it’s not just a problem for older people - 83% of 13-34 year olds in the UK say they feel lonely, as do a third of new mums. 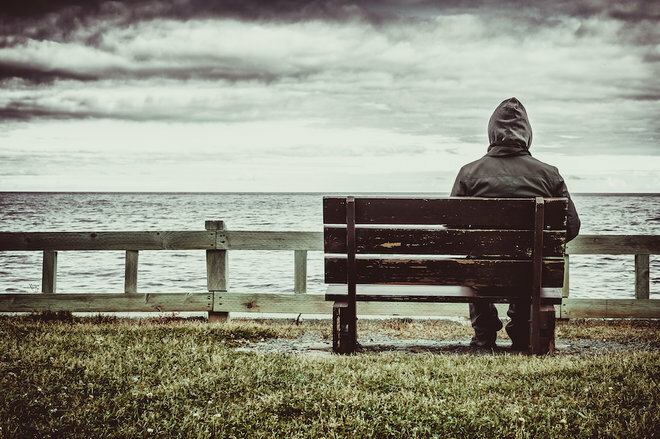 And loneliness can be lethal – research shows that being lonely and isolated increases the risk of early death by a third.